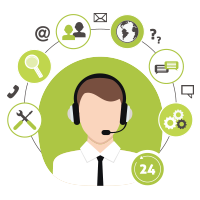 We have the opportunity to create a world in which our customer interactions are so engaging that they are sought after. This is the next frontier of customer experience. 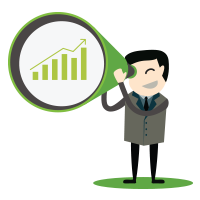 Marketing and business technologies are coalescing with inspiration to create more valuable, relevant encounters than ever before. 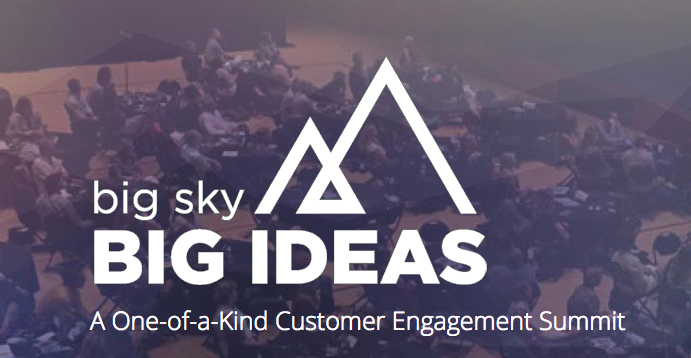 Join us in Bozeman, Montana on October 5th, 2017 for second annual Big Sky: Big Ideas Customer Engagement Summit. The event will bring local and national thought leaders together to discuss and reimagine customer engagement, the future of business and the power of technology to build a better world. Salesforce VP of Strategic Research Peter Coffee will keynote and spearhead the event’s discussion, alongside PFL Founder and CEO Andrew Field. Additional speakers include DemandGen CEO, David Lewis on “How to push your prospects mental buy button”; Marketo GVP of Strategy Tawheed Kader; Tara-Nicholle Nelson, Author, The Transformational Consumer; ThriftBooks VP of Sales and Marketing Nicole Cox and Montana’s own Devin B. Holmes, Founder of Big Sky Code Academy.